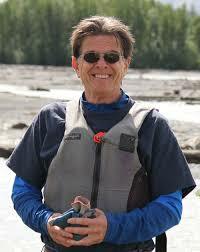 Boudelang Press - Tom Lang Books | little books. 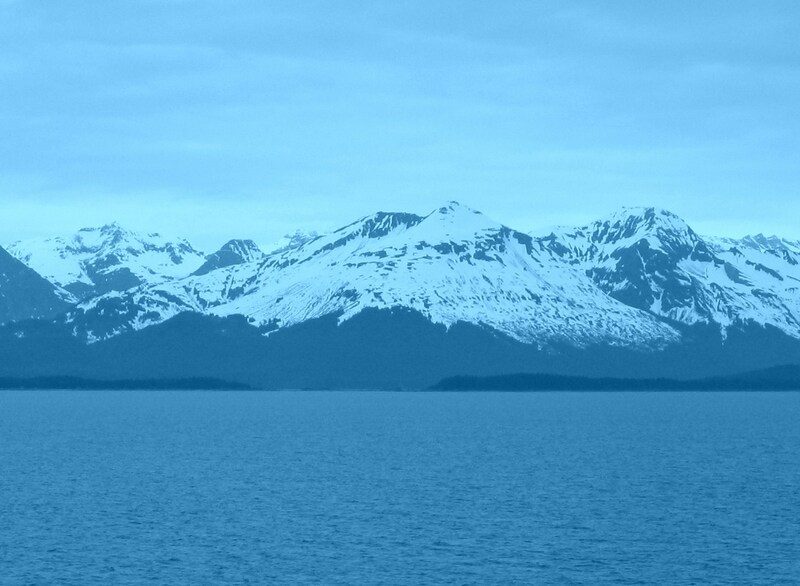 Big Stories. 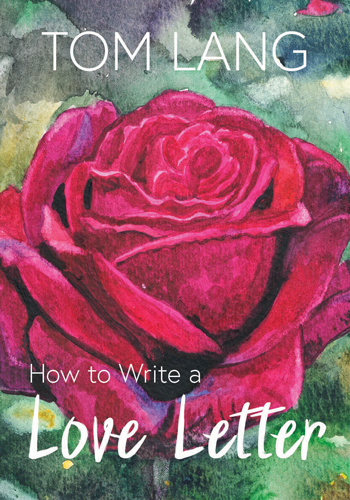 HOW TO WRITE A LOVE LETTER IS NOW AVAILABLE! 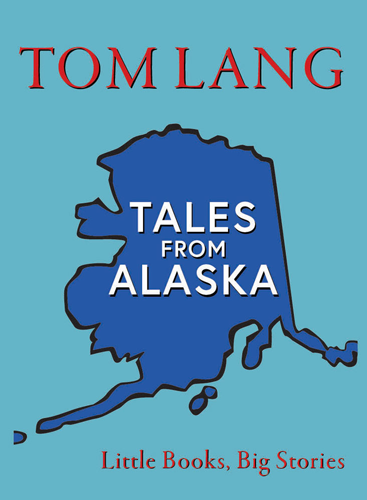 TALES FROM ALASKA IS NOW AVAILABLE! 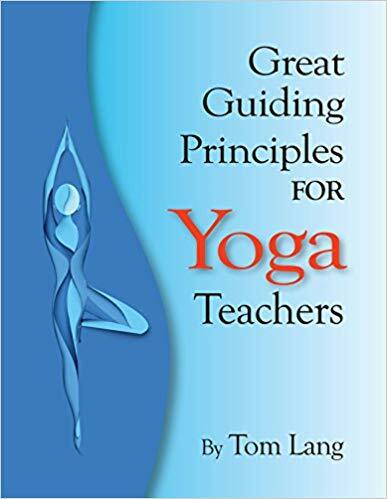 CHECK OUT GREAT GUIDING PRINCICPLES FOR YOGA TEACHERS!